This new 2017 version of this leaflet in magazine format provides information to professionals and potential newcomers about Al-Anon. 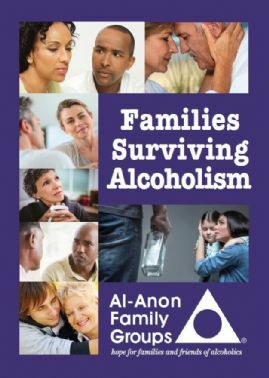 It is written in a clear and understandable way and contains testimonies from people who share how Al-Anon has helped them improve their lives whether the problem drinker was still drinking or not. The magazine is No. 104 on the literature order form available here and costs €0.60 excluding postage.